Long relaxed summer days are the perfect time for leisurely strolls and cultural discoveries. LVMH invites you to discover exhibitions at several of its Maisons this summer, beginning with the Fondation Louis Vuitton in Paris. 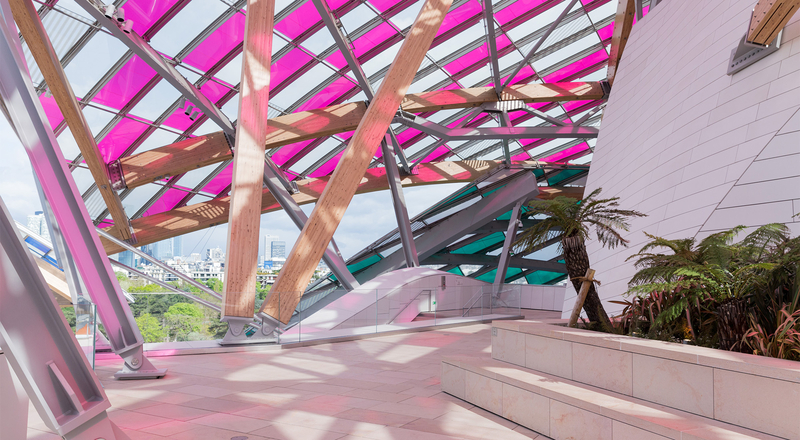 The Fondation Louis Vuitton is open all summer, providing a chance to discover or rediscover the ephemeral installation by Daniel Buren. Entirely covering the glass sails of the Fondation Louis Vuitton, “The Observatory of Light” continues to spark amazement among visitors. The colored filters installed by the artist dialogue with Frank Gehry’s building, creating plays of reflective light with changing perspectives at different times of day. Chinese Artists at the Fondation Louis Vuitton is a hanging of selected works by Chinese artists from the Foundation’s own collection. The exhibition, which runs until August 29th, offers an immersion into the universe of eleven contemporary Chinese artists, whose works revisit Chinese myths or propose their visions of the current state of Chinese society. In June, Tree by Ai Weiwei and a pop art goddess sculpted by Xu Zhen were joined by two new works: the complete cycle of films by Yang Fudong entitled Seven Intellectuals in the Bamboo Forest de Yang Fudong, and Giant No. 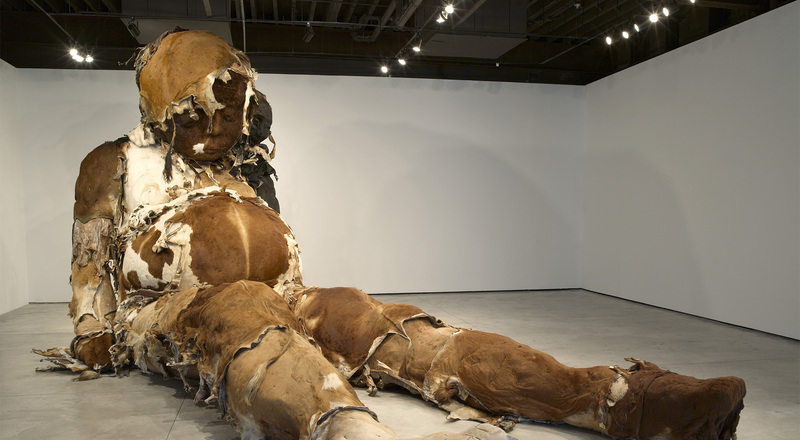 3, a monumental sculpture by Zhang Huan. Throughout the summer the Foundation offers a program of workshops for families. Educational walking tours with a narrative thread of rhymes, poems and fables enable 3 to 5-year-olds to discover works by contemporary Chinese artists. For 6 to 10-year-olds, a workshop called “L’attrape-lumière” (Light Catcher) lets children explore the myriad colorful facets of Daniel Buren’s installation and then play themselves with the effects of transparency, opacity and colors. – “L’attrape-lumière” workshop, Saturdays and Sundays until August 28 from 2:30 pm to 5 pm. – Every Friday during the summer from 7 pm to 11 pm, one free ticket for every ticket purchased.